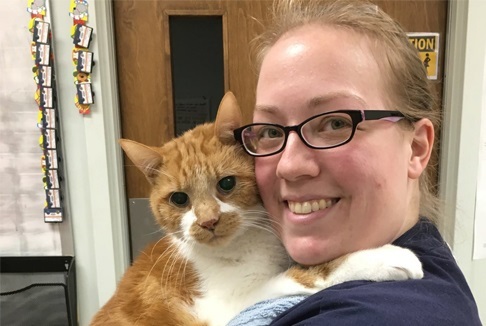 Established by Dr. John B. Peterman circa 1947 as Peterman Road Animal Hospital, Coventry Animal Hospital is one of the oldest continuously operating veterinary hospitals in the tri-county area. It has been our privilege to carry on the legacy of progressive medicine, compassionate care, and reasonable pricing started by Dr Peterman so many years ago. Your quality veterinarian in Pottstown, PA. Your source for all of your pets medical care, advanced diagnostics and surgical services. Now offering vet house calls with Dr. Rich. House calls are available on Tuesdays, and other select days by appointment only. Going on vacation? Leave your pet with us while you're away! You can't beat our affordable prices and trained veterinary staff. 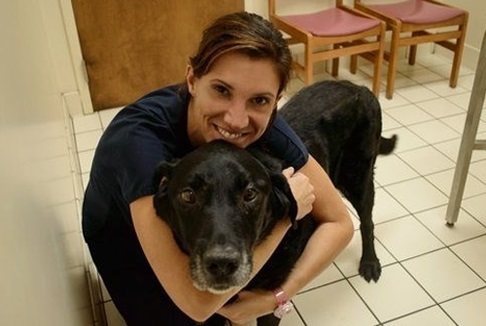 At Coventry Animal Hospital we are dedicated to the health, happiness and well being of your pet. 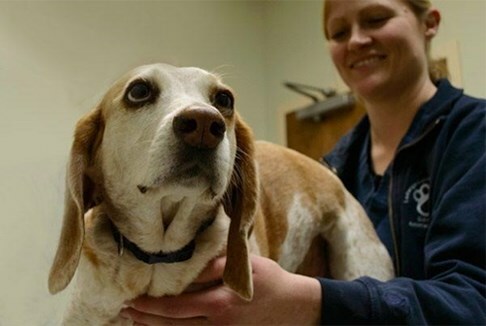 We are a full-service Animal Hospital located in Pottstown PA. Our eight veterinarian team strives to provide timely, state of the art services to keep your pets happy and healthy for years to come. These services include wellness/preventative care exams, individualized vaccine protocols, diagnosis and medical management of disease, surgical, dental, boarding and pet grooming services. We also offer house calls with Dr. Marchetti for those patients with special needs or families with multiple pets. 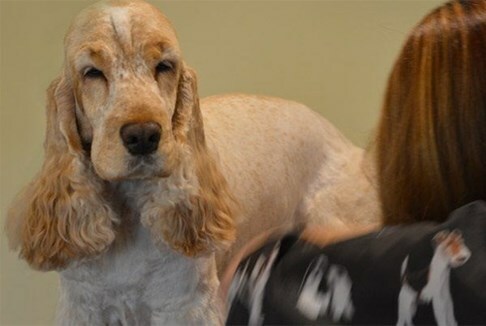 We pride ourselves on the personal care and attention given to each family and their pet. If you are in the Spring City, Phoenixville, Boyertown, Gilbertsville or Royersford areas give us a call at 610-323-9454 or schedule an appointment online using our convenient online form. We look forward to getting to know you and your pet. Come join the Coventry family! Coventry Animal Hospital is proud to belong to an elite group of veterinary clinics that are AAHA accredited. We hold ourselves to a higher standard where pets are our passion and keeping them healthy is our priority. American Animal Hospital (AAHA) is a professional veterinary association formed in 1933 to regulate and promote high-quality standards for small animal practices. As an accredited hospital we earn our standing as leaders in the veterinary profession. It is our commitment to the highest standards of veterinary care that makes us unique.